Where does your passion for cooking come from and what drives that passion? My mum was a great cook, homestyle foods, but what passion and love she had for it, inexpensive items done well. All summer long she would can fruits and vegetables for the winter, her peaches are a stand out memory to me. My passion for food is just simple I love it, love to eat it, love to cook it, love to understand it. At the Four Seasons Hotel Dublin I bring all of that energy and love to the table. I worked in a all day kind of diner in my senior school, it really the first time I started to cook, as my mum always did all the cooking at home. What is the most favoured dish on your breakfast menu? Eggs Benedict is one of our top dishes on the breakfast menu. Here in the Four Seasons Hotel Dublin, we use Irish Free Range Irish Eggs and Irish Gammon served on an English Muffin with rich, freshly made Hollandaise sauce along with Herb Tomatoes, Roasted Mushrooms and Scallion Potatoes. Brunch or a leisurely breakfast is a popular meal — Why do you think people love brunch so much? It’s Sunday, it’s a kick back kind of day, who wants to cook? Brunch is all about coffee, food and socialising with friends and family. What is your idea of a luxurious breakfast? Great coffee, ripe melon, cheeses, country cured meats and warm croissants. 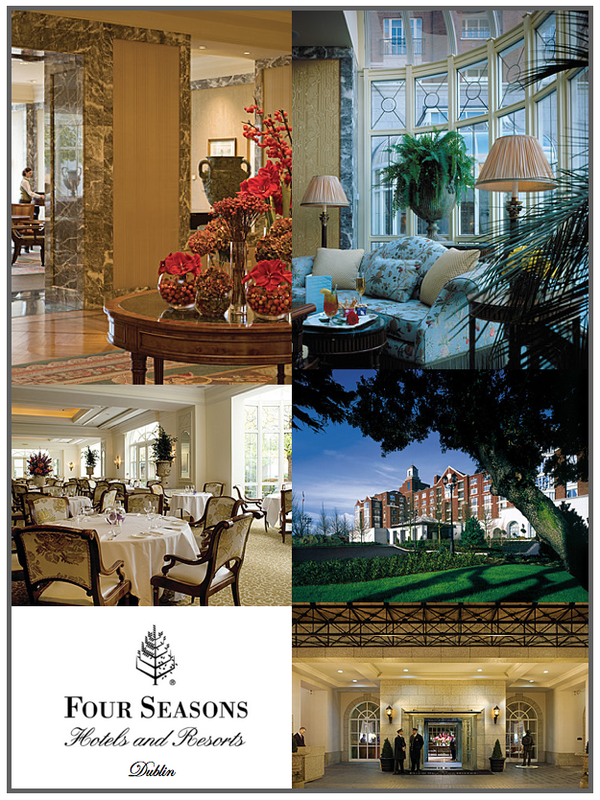 And its best served in your room at a Four Seasons Hotel Dublin!! What is your favourite luxurious breakfast you prepare at your hotel? I think here in Ireland, the Four Seasons Hotel Dublin’s ‘Full Irish Breakfast’ is my personal favourite, just as it is for our guests, but I also love the ‘Porridge with Dates’ and ‘Crunchy Nut Crumble’, its tasty, filling and healthy.